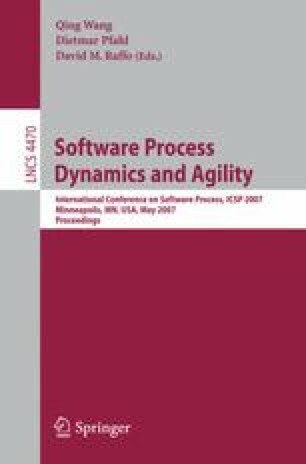 Current software development methodologies (such as agile and RUP) are largely management-centred, macro-process life-cycle models. While they may include some fine-grained micro-process development practices, they usually provide little concrete guidance on appropriate micro-process level day-to-day development activities. The major factors that affect such micro-process activities are not well understood. We propose that software architecture and technical development processes are two major factors. We describe how these two factors affect micro-process activities. We validate our claim by mining micro-processes from two commercial projects and investigating relationships with software architecture and technical development processes.